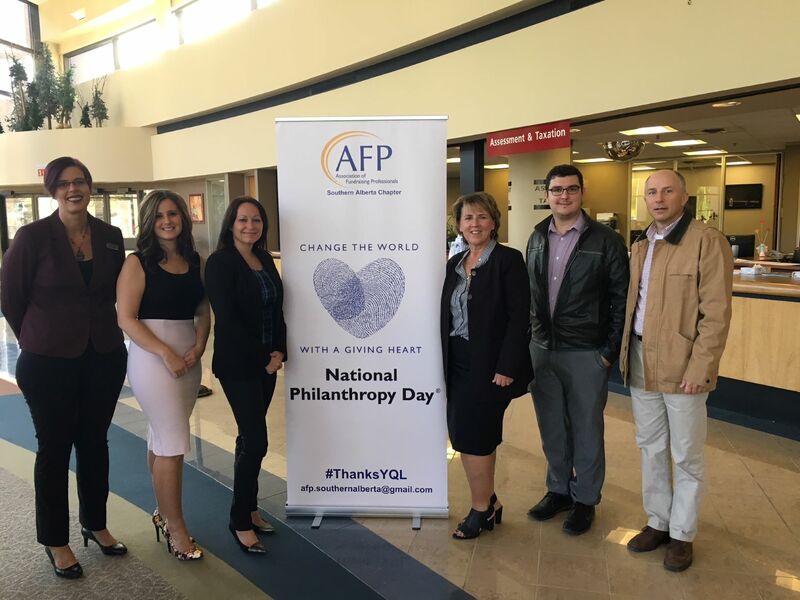 What is National Philanthropy Day? The Southern Alberta Chapter of the Association of Fundraising Professionals welcomes you! We focus on delivering innovative educational programs and events to help you reach your goals. 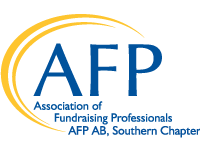 AFP Southern Alberta is your link to professional networking luncheons; roundtable sessions; programs for advanced executives, mid-career professionals, and those new to the field. We also offer opportunities for volunteering, sponsor special events like National Philanthropy Day, and much more. Help make AFP Southern Alberta work for you! Contact us at afp.southernalberta@gmail.com to learn more and get involved! VISION: To stimulate a world of generosity and positive social good through fundraising best practices. MISSION: The Association of Fundraising Professionals empowers individuals and organizations to practice ethical fundraising through professional education, networking, research and advocacy.